A sign at the very start of the road to Cime de la Bonette declares it to be the highest (paved) route in Europe. Pico de Veleta in Spain is in fact the highest. 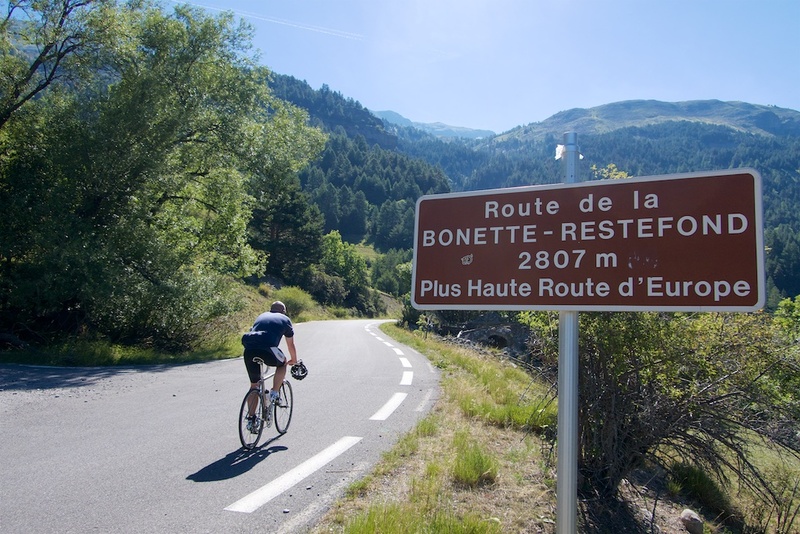 But, Bonette is still impressive, and the highest paved road in France (2802 metres). Via Col de la Moutière, the 5th highest paved road in France. Via a 13 kilometre stretch of gravel through a beautiful undeveloped valley. 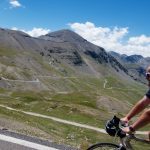 See here for a 2018 ride to the cime at dawn. All of the routes are on the zoomable map. I’ll explain each below. 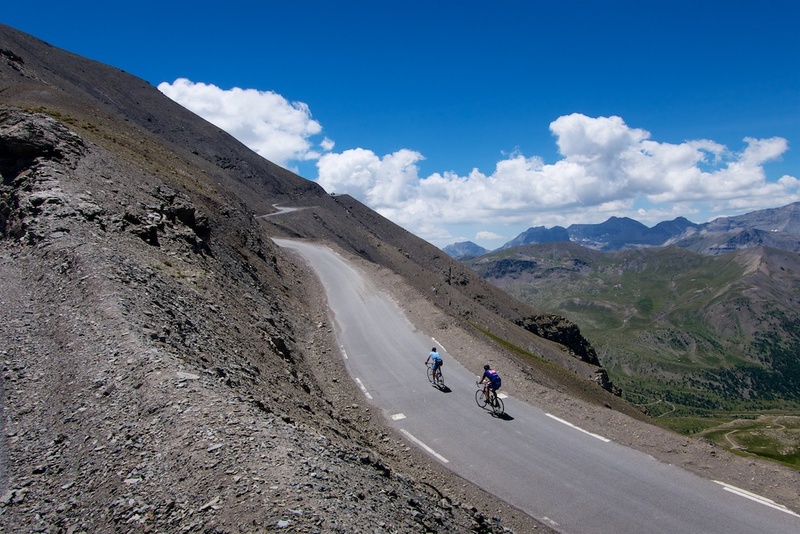 The geography is sometimes confusing: Col de la Bonette is at 2715 metres and the road directly crosses the col – there is no NEED to go higher to traverse. But, perhaps to be higher than Col de l’Iseran (2764m), a loop was built up and around the neighbouring peak – starting and ending at the Col. 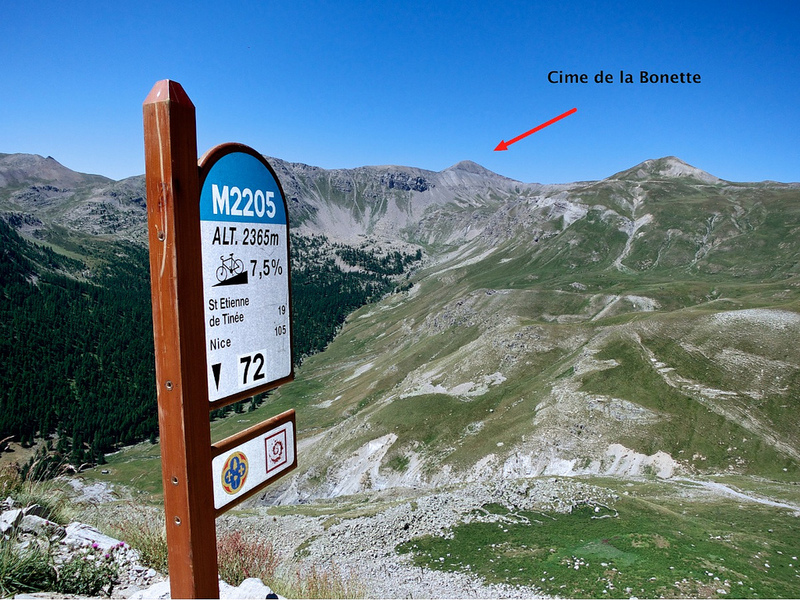 The high point of this loop is called Cime de la Bonette (2802 metres). 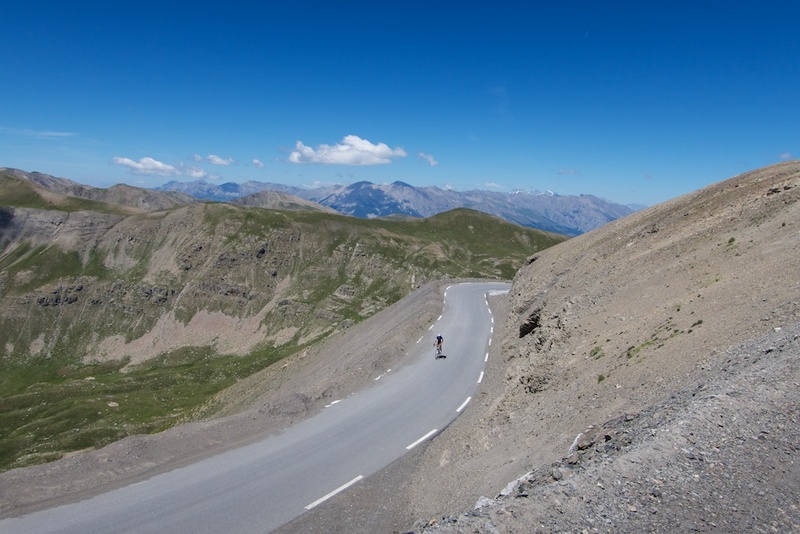 In the photo below, the intersection in lower part of photo is Col de la Bonette (2715m). 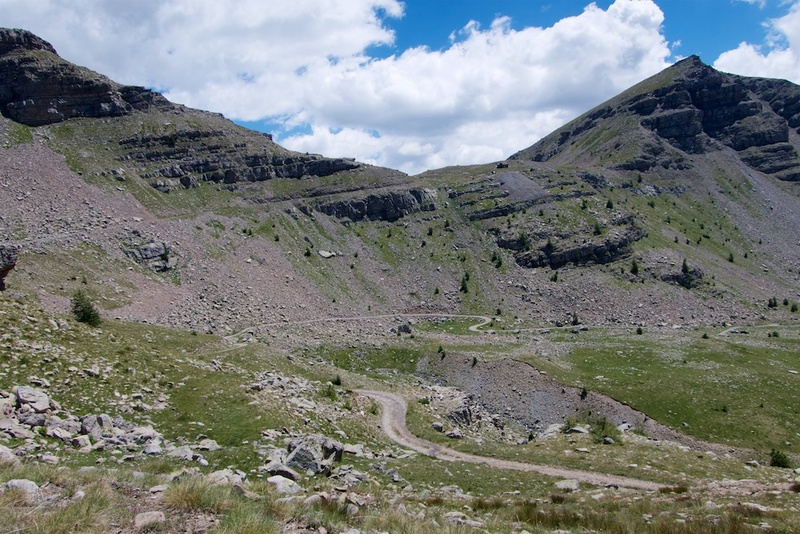 You can see both sides of the loop that head up to the Cime at 2802m. There is also a short hiking trail from the Cime to a look-out at the very top of the peak (2860 metres). The red track on top map. I think the north side of Bonette starting in Jausiers is slightly more spectacular than the south side. 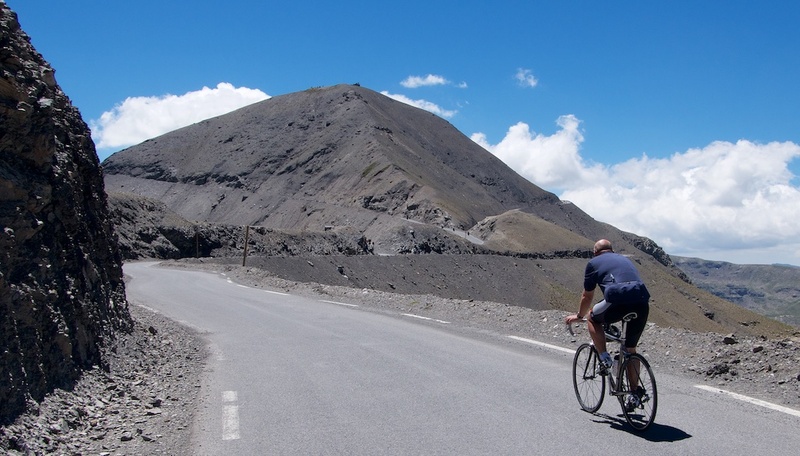 Of course, it’s a big climb – 23.8 kilometres and 1600 metres ascent – but rarely super steep. There are plenty of hairpins, but for me the defining feature is the huge, undeveloped, wide-open high alpine landscape. It’s an impressive atmosphere. The climbs starts at roughly 1200 metres, so the air is thin from the start. I definitely feel the altitude nearing the summit. 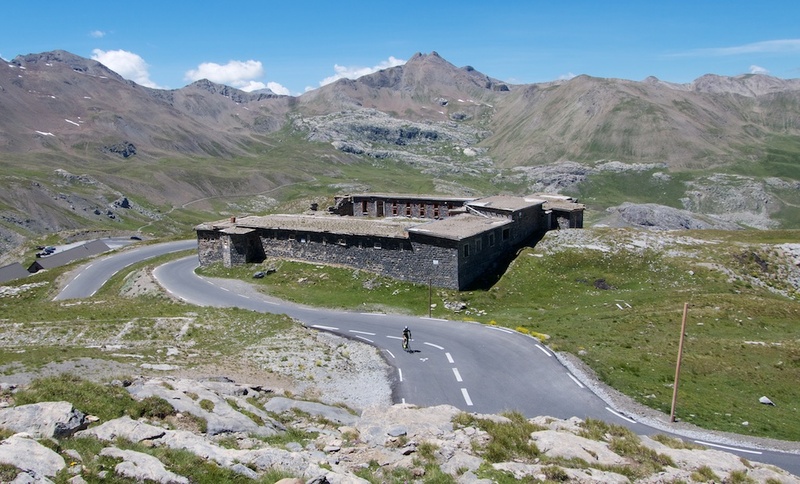 Near the summit, close to Col de Restefond and Bonette are various military fortifications – the Ouvrage de Restefond – that were the highest part of the Maginot Line defense system pre-World War 2. It remained unfinished when WW2 began. 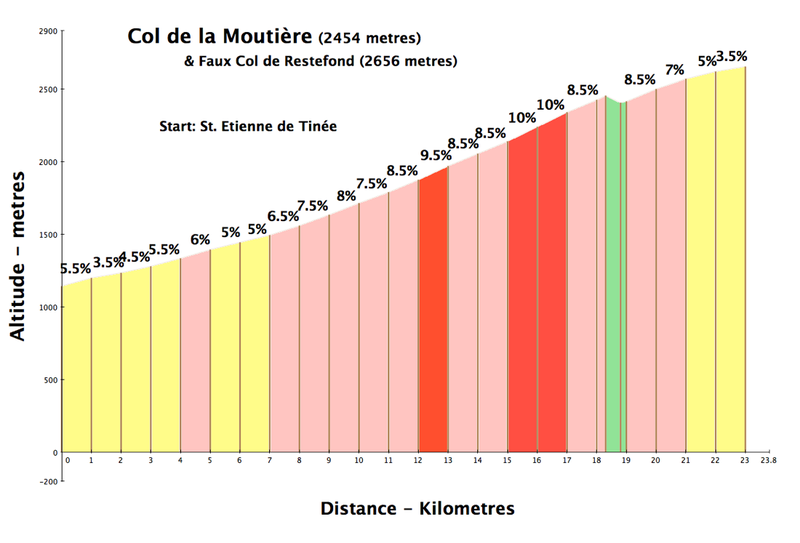 The final loop from the Col to the Cime is stark and occasionally steep. Fun, but the summit can’t come soon enough. The pink track on top map. The south side is slightly longer (25.8 kms) and has slightly more climb (1700 metres ascent) than the north side. Plenty of great hairpins, higher up. For the col hunters in the crowd, at 2513 metres, the south side goes past Col de Raspaillon roughly 4 kilometres from the summit (see map). The blue route on the map. 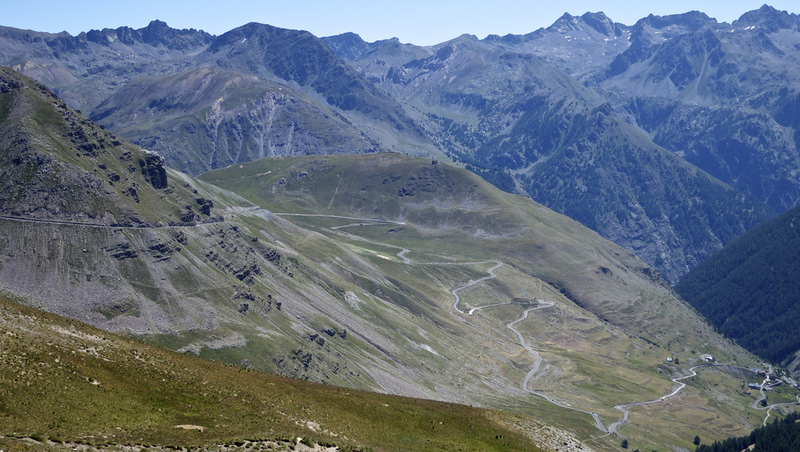 From the monument at Cime de la Bonette, if you look down, there is a wonderful road snaking up an undeveloped valley. This is the road to Col de la Moutière. 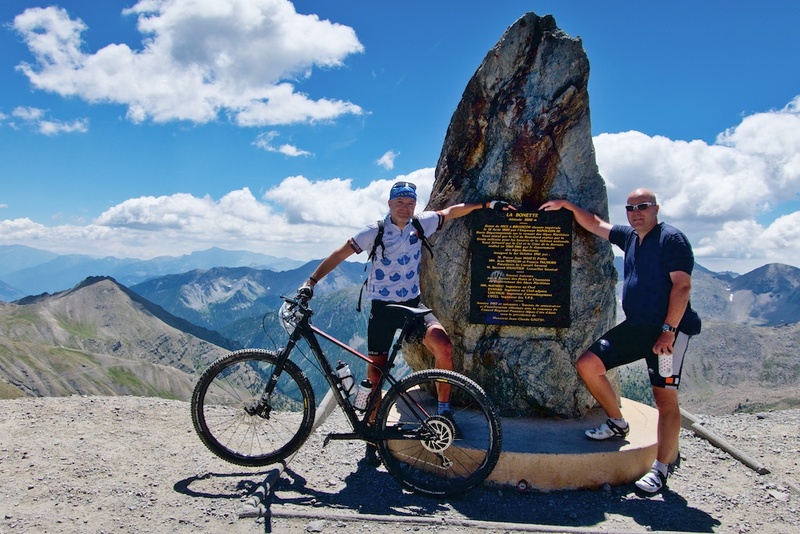 At 2454 metres, it is the 5th highest paved road in France. Virtually deserted. Nothing at the summit. 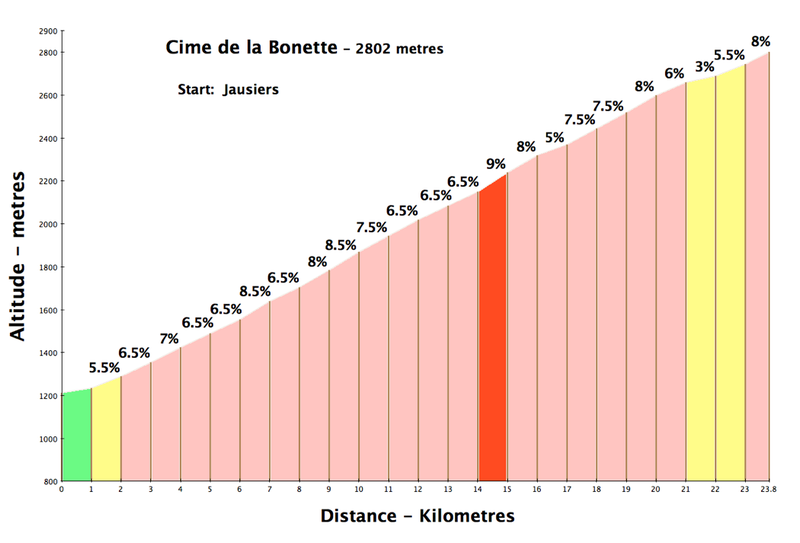 Dominated by the Cime de la Bonette high above. This little know Col has virtually no traffic. It’s beautiful. Even better, from the Col there is a 3 kilometres stretch of gravel road (orange track on top map) that climbs to Col de Faux Restefond (2656 metres). 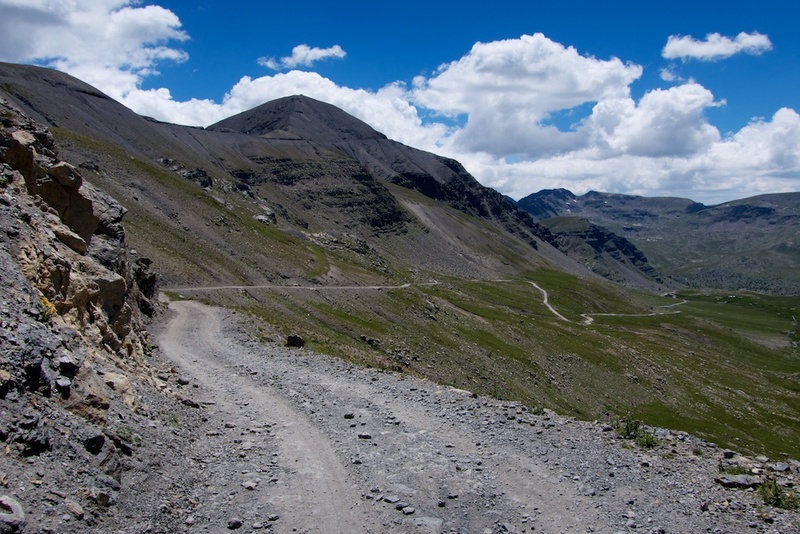 This col intersects with the north paved side to Cime de la Bonette only a couple of kilometres from the Cime summit. The photo below is taking near Faux Restefond and looks down. 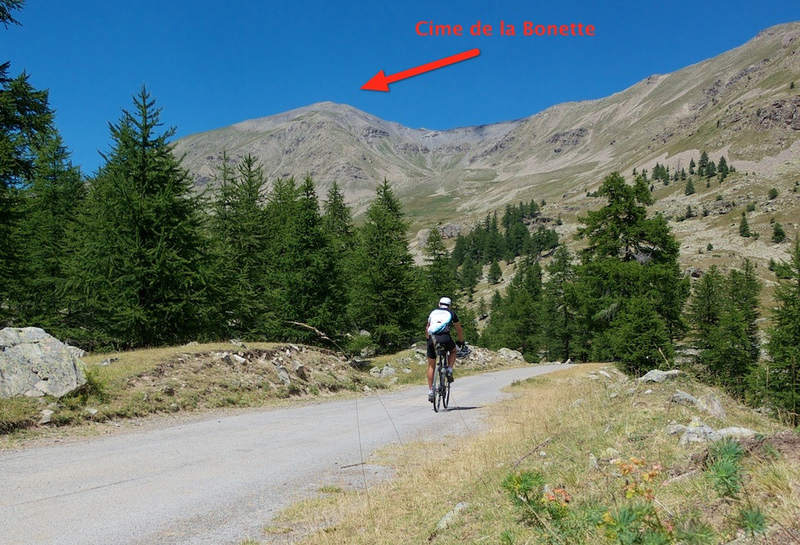 You can see the Cime de la Bonette above. Below is a my strava ride that 1) climbs the north side of Bonette, 2) descends the south side of Bonette, 3) climbs to Col de la Moutière, 4) climbs to Faux Restefond on 3 kms of gravel, and finally 5) descends the north side of Bonette. See this link for a detailed blog post of the ride. If you are NOT fussy, it is possible to climb the 3 kms of gravel on a road bike. But it’s very rough in place. Purple plus Orange track on map. It’s possible to reach Col de Faux Restefond on roughly 13 kilometres of gravel starting in Bayasse through a completely deserted and very scenic valley. My plan last week was to climb through this valley, but morning road closures down low due to l’Etape du Tour forced me to climb Bonette first and descend through this valley instead. Above Bayasse it’s rarely crazy step, but several kilometres are a terrible surface, very stony and rough. Touch cycling. But again, so beautiful and deserted. This route is NOT for road bikes. 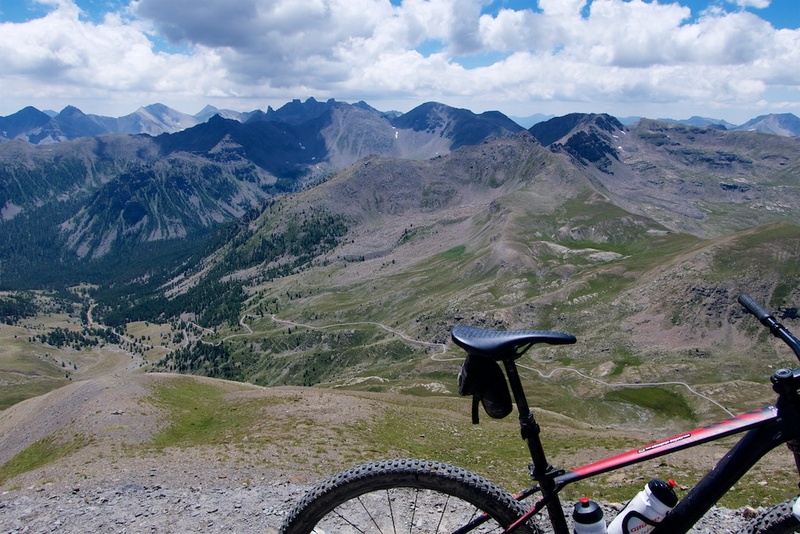 A mountain bike is the best idea. In a nutshell: The route would start by climbing the first 18 or 20 kilometres of the fabulous Col de la Cayolle. Much through a stunning gorge. Then at the tiny village of Bayasse is a poorly signed turn off to the gravel road – the light blue route on the map. 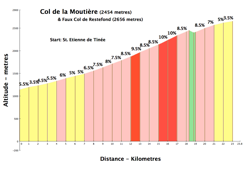 One climbs this for 10 kms then joins the same 3 gravel kms above Col de la Moutière to Col de Faux Restefond (orange track), finally the route climbs the paved top last couple of kilometres to Cime de la Bonette. 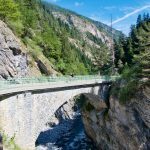 Here is my strava ride in the opposite direction: climbing the paved north side of Bonette and descending the 13 kilometre gravel stretch to Bayasse, and then descending the bottom paved kilometres of Col de la Cayolle back to Jausiers. 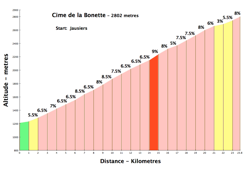 Bonette is a great climb from any side. 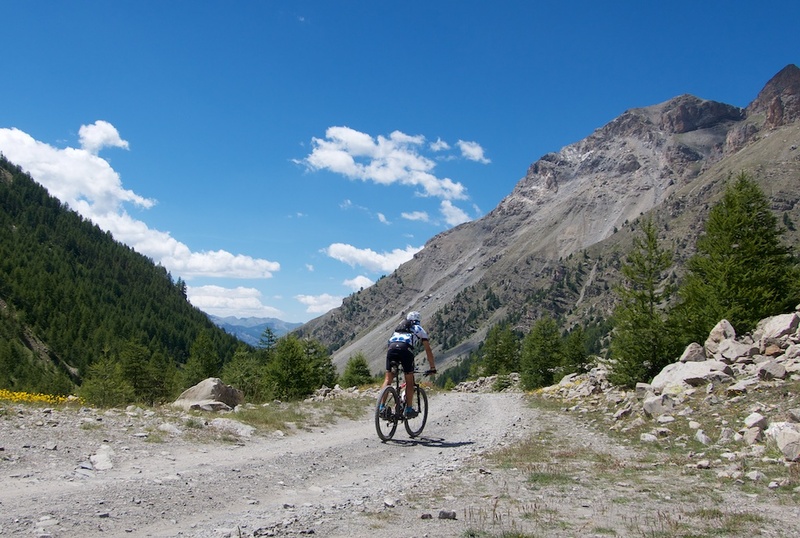 But I encourage you to try Col de la Moutière or one of the unpaved options to profit from the quiet and solitude not always possible on the paved route. Feel free to leave a comment if you have other route ideas here. 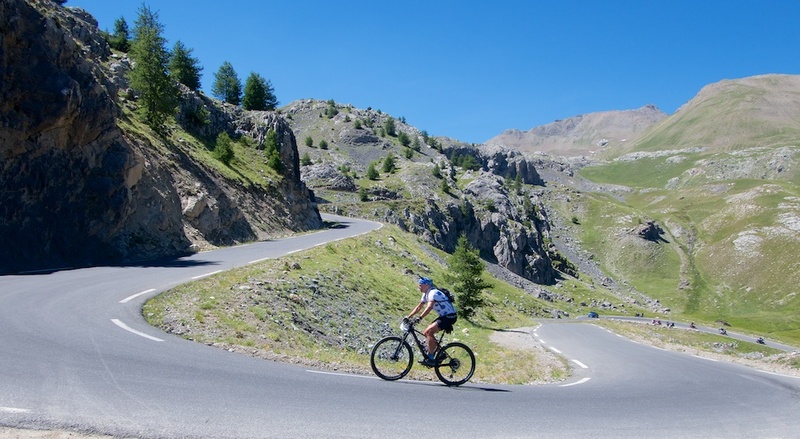 Hi Will, 6 weeks ago my wife and I made another beautiful variation of Col de la Bonette starting in Jausiers via Lac du Pelouse and Col du Raspaillon. We were pushing the bikes more or less all the way from Lac du Pelouse to Raspallion, but enjoyed ourselves anyway 😉 I´ve been sending the gpx-track and some pics to your FB-Side, but maybe you haven´t seen it yet. 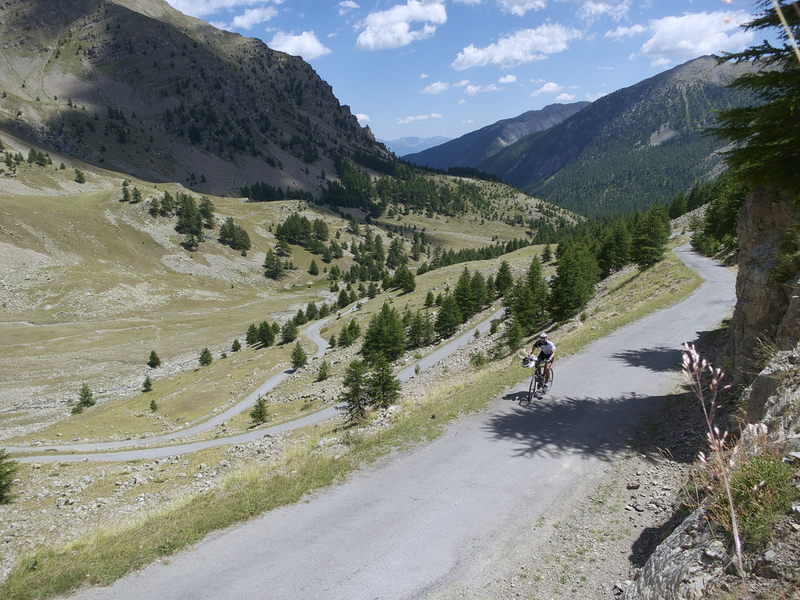 Have you ever ridden Col d´Asti (3100m)? It´s 2 kilometers east of Col d´Agnel and seems to be beautiful and more or less rideable apart from the bitter end. Discovered it recently on Basecamp. 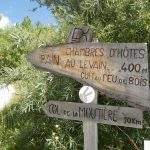 Also connectable to Col Vieux and Col d´Agnel. Hi Tom, thanks for the helpful comment. Sorry, where should I be looking at Facebook?